More beef, less price. 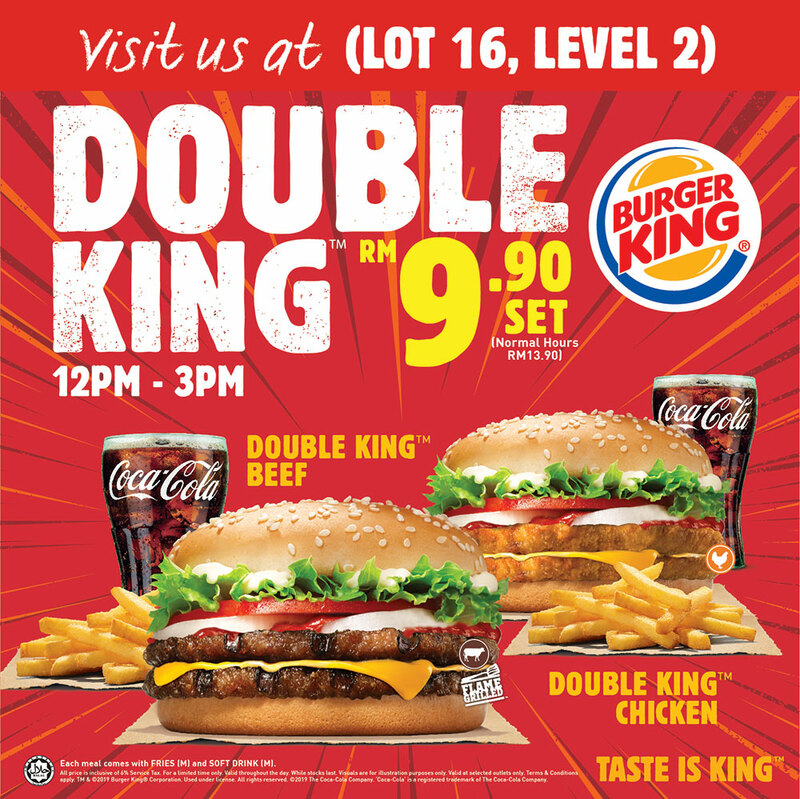 Say hello to our all-new Double King. 100% flame-grilled. 100% Beef with no filler no preservative.